Is this the Right Church for You? View our Statement of Faith. Have you found God? Do you believe in Jesus Christ? Visit our Salvation Page. 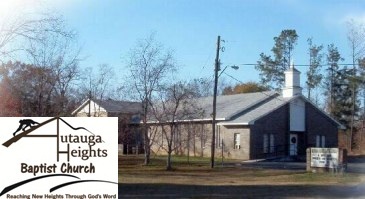 © Autauga Heights Baptist Church. All Rights Reserved.